Sometimes modern designs just catch our eye to where we can’t look away. There’s something truly stunning about a modern design that completely reinvents the standard that we’ve known for years. Our 10mm designer Argentium silver men’s wedding ring with grooves shakes up that standard and offers a class and elegance that you won’t want to miss. Clean modern lines make a powerful statement in this ring for men. A double grooved satin finished center is accentuated with a highly polished accent and squared edges. This ring pairs a comfort fit band with the high-quality and superior tarnish-resistance of Argentium sterling silver. We know what you’re thinking, this definitely is not in the wedding budget. But you’d be surprised to learn our designer Argentium silver men’s wedding ring with grooves most certainly is! 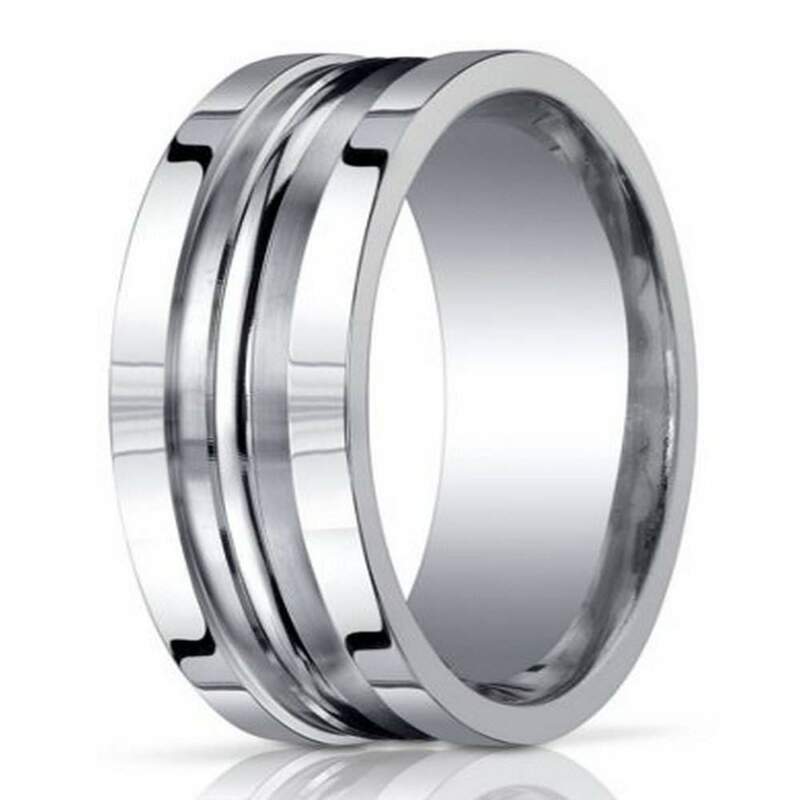 Not only does our 10mm designer Argentium silver men’s wedding ring with grooves exude class and elegance, while being within budget, but it also offers comfort that your groom will enjoy wearing all day long. Please note though, comfort fit bands usually measure ½ size smaller due to the additional metal inside the ring, so we suggest having your finger measured for a comfort fit ring at your local jewelry store. For the finishing touch, add custom engraving of up to 30 characters. Perfect ! Scratches easy , but expected. AMAZING CUSTOMER SUPPORT. I love this site and ring. The choice of rings was narrowed to two and I chose the other, which was a huge mistake and I returned that ring to purchase the designer ring on this site (as I should have to begin with). Husband is enjoying his band it fits perfectly. Only concern was being in salt water during the honeymoon, no problems as the quality of the ring is still evident. Hope the shine lasts forever (with proper maintenance).Overall we are both satisfied. The ring arrived quicker than I expected and was better than I had hoped. It was a perfect fit and my boyfriend loves it. 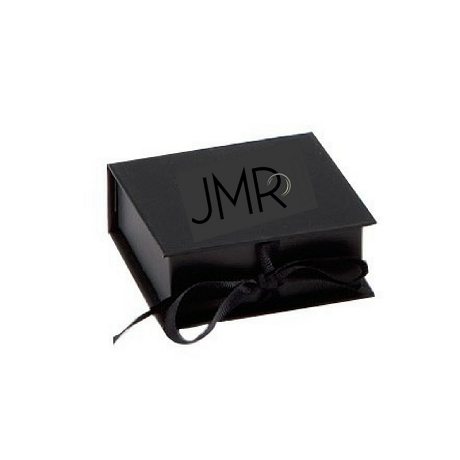 I would definitely recommend it, it is a great quality ring. The customer service of just rings is fantastic especially Denise who helped me all the way through.